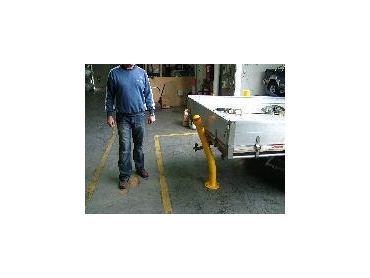 In car park situations where vehicular and pedestrian traffic are being separated and directed with the use of bollards, generally, the vehicular traffic is travelling at low speed and it makes good sense for the installation of the nudgeable bollards. Damage to customers/tenants cars will reduce. Bollard maintenance costs will diminish along with damage to car park concrete sub-striates. Provision of safety and security is a must in today’s living environment. The requirement and use of bollards to maintain vehicular and pedestrian traffic management is ever increasing.